Last week I brought home a pile of shiny new books but after reading two of them the attraction of 'new' wore off and I felt like something different so a bit more variety in today's loot. 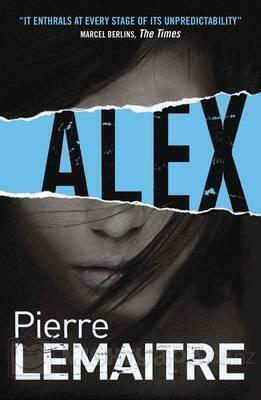 Alex by Pierre Lemaitre......In kidnapping cases, the first few hours are crucial. For Alex Prevost time is running out. Winner of the CWA International Dagger Award 2013. Now in November by Josephine Johnson.....I was doing one of my searches for Virago Modern Classics when I came across this one. 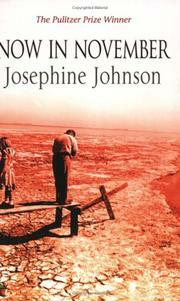 Originally published in 1934 it is the story of a middle-class family driven into poverty by the depression. A Pulitzer Prize winner. 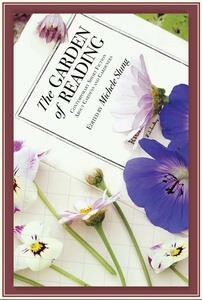 The Garden of Reading - Short Stories about gardens and gardening. 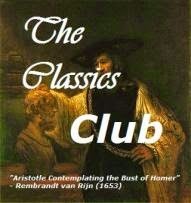 Includes work from authors as diverse as Barbara Pym, Saki, Colette , James Thurber and many more. Sounds as lovely as its cover and I know I will enjoy these. Thanks, Melinda - I hope they will be good ones. 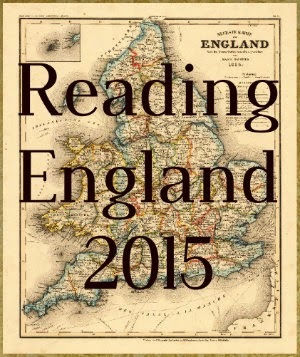 Unsurprisingly, I think The Garden of Reading sounds wonderful. Enjoy your loot! I thought you would :-) Perfect bedtime reading, I hope.